Join us at CrossFit Amplify to learn to efficiently master double unders as well as understand and work the basics of jumping rope all together. 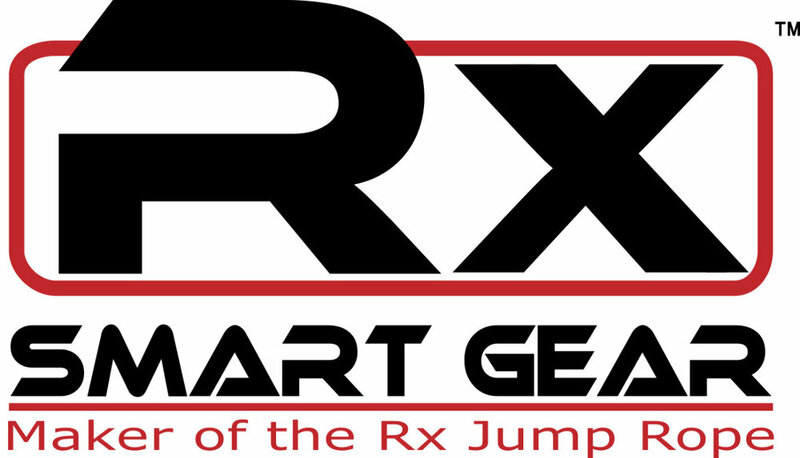 Personal Rx Jump Ropes available for purchase upon registration! Register HERE to reserve a spot!